Thanks for another good read. Merry Christmas to you and your family. Thanks for stopping by, Carmel. Here’s to a very good 2018. Happy holidays and Happy New Year to you and yours. Great piece, Neil. Two semi-mythical characters jamming on the one sleigh. I’ve rewritten my email to the North Pole: Fender Telecaster for me, please, Uncle Keith! I hope that KR reads your email. Glad you liked this story. Thanks for dropping by. A very Happy New Year to you and yours. 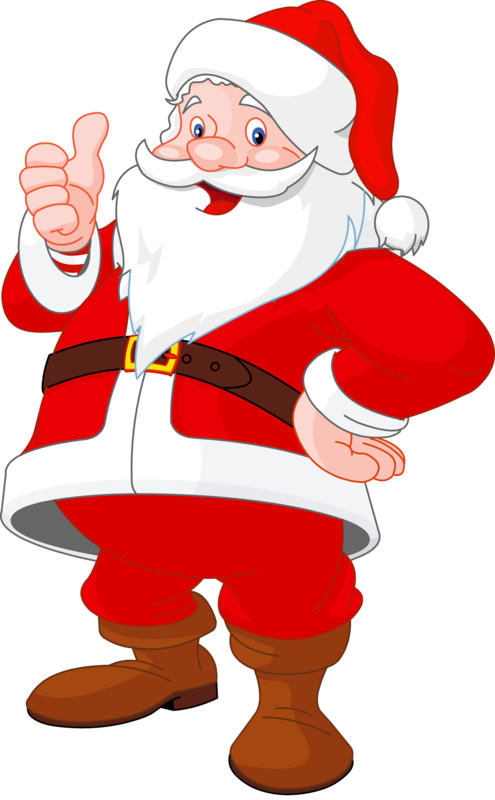 Keith Richards, Bobby Fischer, Yiddish, and Santa Claus in one article. Beautiful. That’s why I love your blog. Merry Chanukah and Happy Christmas! Oy vey……happy holidays and a Happy and healthy New Year! All the best to you, Joyce. Great story. Sounds like you had a memorable celebration with an appreciative guest and a surprise drop in. I hope Keith also flies down to Jamaica on the 24th. Happy Holidays! Hi. Thanks a lot for stopping by. Keep your eyes open for KR and Santa. Maybe you’ll spot them flying overhead. Right. You just never know. Thanks for reading this story. Thanks for following my blog Neil. Happy Holidays! I get a kick out of your Keith Richards stories, as I am a huge fan of his. It must be the noses! Thanks for letting me know! Because if Santa is going to be accompanied by Kieth Richards this year, I think I’ll stay up so I can say hello. I can always catch up on my sleep on Christmas morning. Ann, I like the way you think! I had NO idea you moved in such illustrious company! Well impressed. I don’t understand how it happened either. I’m a very inconspicuous person! Now this, Neil , is a POST! I often love to imagine how the world might be if, well, we ALL let our imaginations run free. Crazy, right? But crazy, in a progressive way, is great. And I had long ago guessed, listening to “Waiting on a Friend,” that our boy Keith has some serious soul. Good to have it confirmed. Thanks a lot for stopping by, Amy. You know, when I started this blog I didn’t do stories like this one. But now they seem to come out fairly often. Maybe that’s a sign of the times. Delightfully wry and blending both seasons. Kudos! Thanks a lot, Janet. I appreciate that. A very happy holiday season and new year to you and yours. Great read. Hope you and Sandy have a Merry Christmas and a Happy New Year. Hi. Glad you enjoyed this piece. All the best to you and yours. Take care. They should have a love button (instead of Like). What a great read! Loved it. Peace, Love, Joy, and optimal health to you and yours for 2018. Hi, Cristina. Thanks a lot for everything you said. A happy and healthy 2018 for you and your family. Are you going to Jamaica to stock up on more of whatever you are smoking to write these stories? I hope so, because your writing is great. I’d be checking my “Nog” if I seen Richards coming down my chimney and out my fireplace.. Have a great holiday! A very happy new year to you and yours, CB. Santa will be flyin’ high THIS Christmas! Thanks for the hollday jollies. 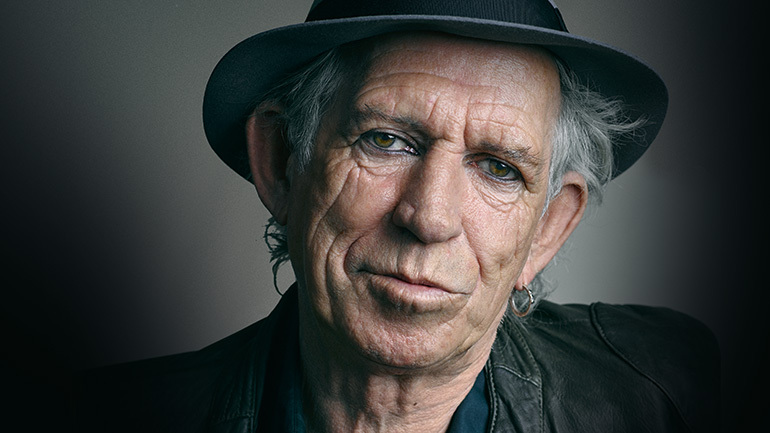 Another great “my buddy Keith Richards” story. Enjoy the trip to Jamaica and yes, with skinny KR to help, those presents will be delivered in double quick time. Glad you liked the story, Alyson. Thanks, George. I appreciate that. Happy Hanukkah and Merry Christmas Neil! All the best to you and yours, Kathy. Great Holiday story! Safe travels and to a bright 2018. Thanks for stopping by. Have a happy new year. Amazing, Neil. Thanks to you and your mediation, Santa pulled it off once again! Enjoy your time in Jamaica, Man! Thanks for stopping by, Tanja. Good to hear from you, Christy. Walking Around While Looking At Things . . . It's What I Do!